The murder of journalist, Gauri Lankesh, yesterday is a devastating blow to freedom of expression, PEN International said today, as it called for a full and impartial investigation into her killing. “Gauri Lankesh was a tireless campaigner for freedom, justice, human rights, and liberal values, and I had the privilege to have known her. She was courageous and graceful, and stood firm in support of the marginalised and the vulnerable. She fought divisiveness with words; her opponents had bullets. Her killers must be identified and tried according to law. Her work will resonate and inspire journalists in India and beyond for years to come,” said Salil Tripathi, Chair of PEN’s Writers in Prison Committee. Gauri Lankesh, a senior journalist and editor of the weekly Kannada-language tabloid Gauri Lankesh Patrike, was shot dead at her home in Bengaluru, Karnataka state, on September 5, 2017. The assailants are believed to have escaped on a motorcycle and have not yet been identified. Three investigative teams are reported to have been established in response to her murder, including a Special Investigations Team under the Inspector-General of Police. In addition, Chief Minister has directed the police department to provide protection to progressive thinkers and activists across the state, according to his official Twitter account. 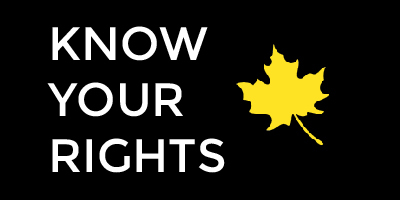 “We are deeply concerned at the ways in which the right to free speech is increasingly coming under threat in India, and at how violence is being used with impunity… to silence voices of dissent. We call for an immediate and proper investigation into this murder and demand that the authorities act with all speed and arrest the killers. We resolve to continue to defend the freedom of speech and expression that was so dear to Gauri. This is our tribute to her courage and commitment,” said PEN Delhi in a statement released after Lankesh’s killing. Lankesh, aged 55, was an outspoken critic of communalism and caste-based discrimination in her writing, and a champion of progressive causes, such as supporting student movements. 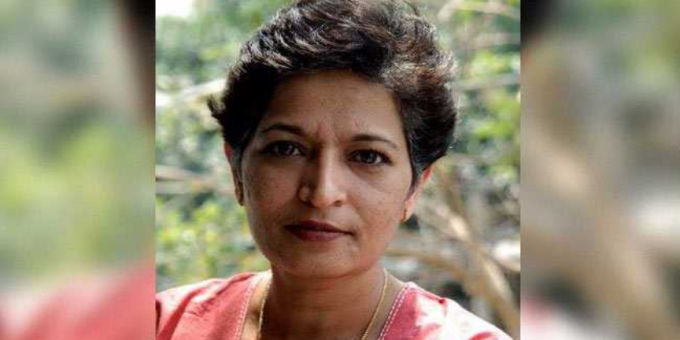 On December 28, 2016, Lankesh was found guilty of defaming two members of the BJP in connection with an article published in Gauri Lankesh Patrike in 2008. She was handed down a six-month sentence and a fine, but was immediately released on bail pending appeal. Lankesh is the sixteenth writer or print journalist to have been killed in India since 2013.